ISA is looking for some experienced English Teachers for our intensive English programs for JHS/SHS students in June! If you are interested and available, please apply! There are several intensive English programs in June. ISA plans and organizes various domestic intensive English programs with experienced non-Japanese English teachers. 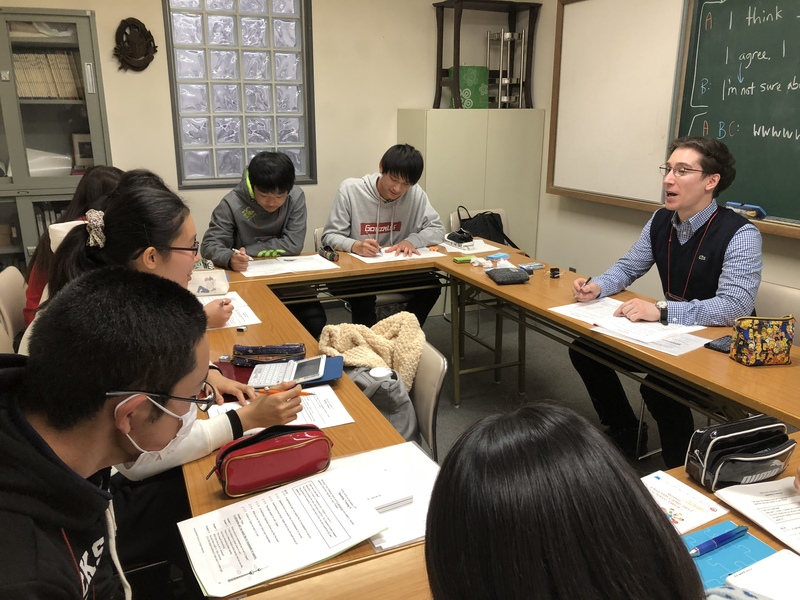 The programs are held both in school and outside of school targeted towards elementary, junior high, and high school Japanese students. 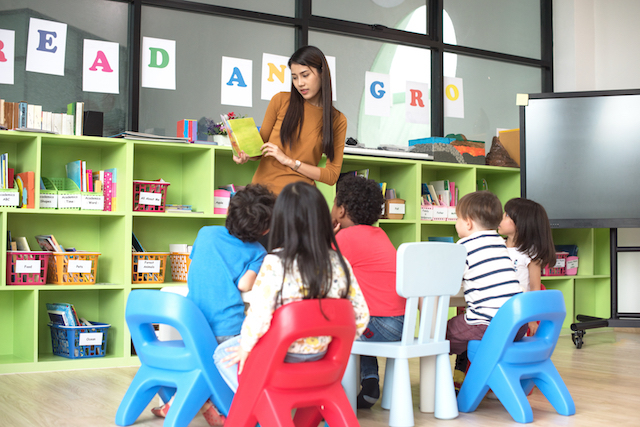 These programs place emphasis on improving English communication skills, fostering self-confidence and enhancing student interest in global society. In 2016, ISA implemented about 300 programs to more than 20,000 young Japanese students.